Happy Thursday loves! Last week I had the chance to visit the new Westfield World Trade Center mall, and was completely blown away! 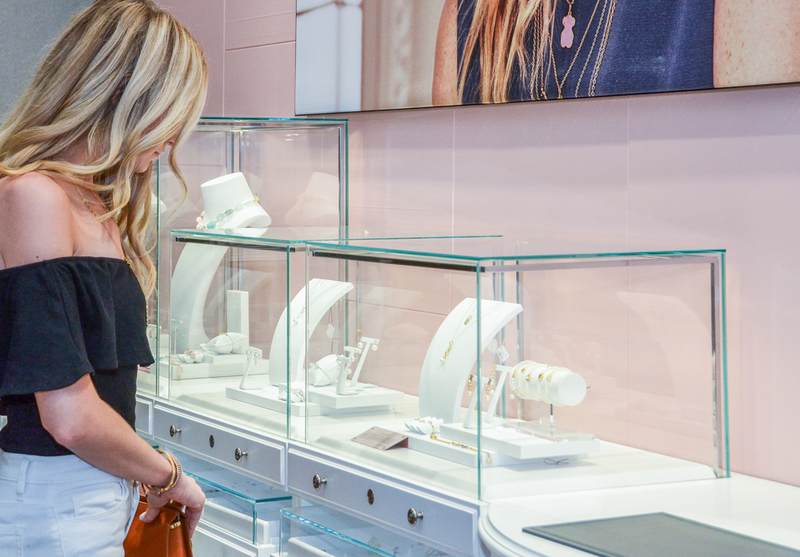 Every detail is done to perfection between the shopping, eating and whole experience everything about it is amazing. 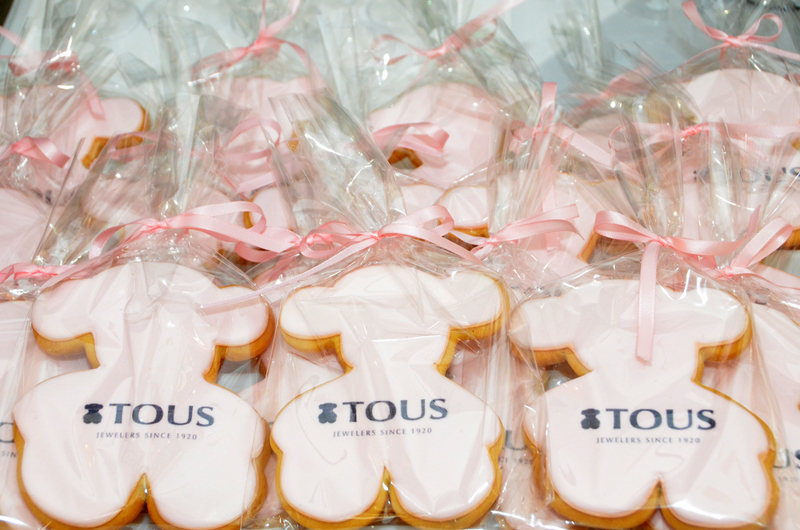 I was able to attend the grand opening of one of my favorite stores, TOUS, and am absolutely swooning over their new location. 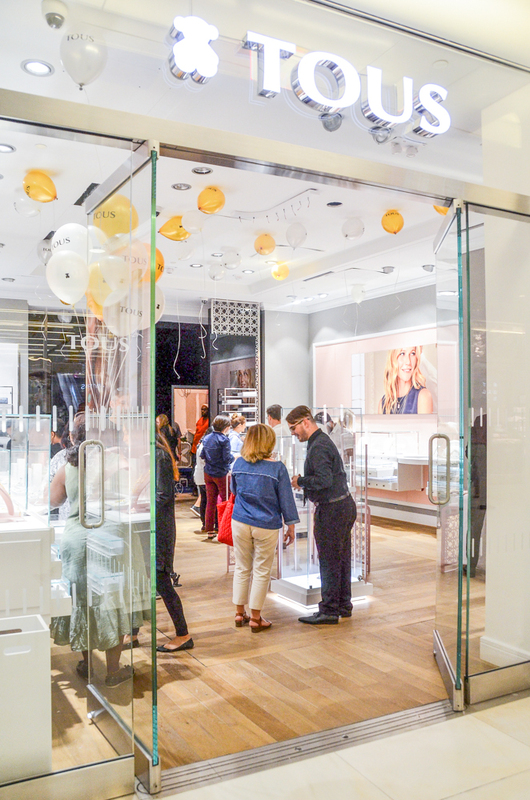 From the gorgeous new fall jewels, displays and overall atmosphere it’s a definite must-visit if you find yourself in the Westfield WTC Mall. In between champagne sips and eating adorable pink bear cookies, I picked out to try on some of my favorites from TOUS’s new fall line! My favorites include these stacking rings, this stunning pearl lariat and these heart drop gold earrings. Basically, I left with a wish list a mile long. Haha! I also have my eye on some of their new purses in fall hues, and this rust colored simple crossbody is calling my name! I can’t wait to pop down for a visit, it’s going to be awesome! You look lovely as well, really beautifully styled! 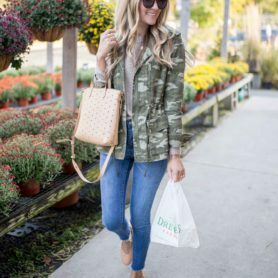 What a pretty look and this store looks great! 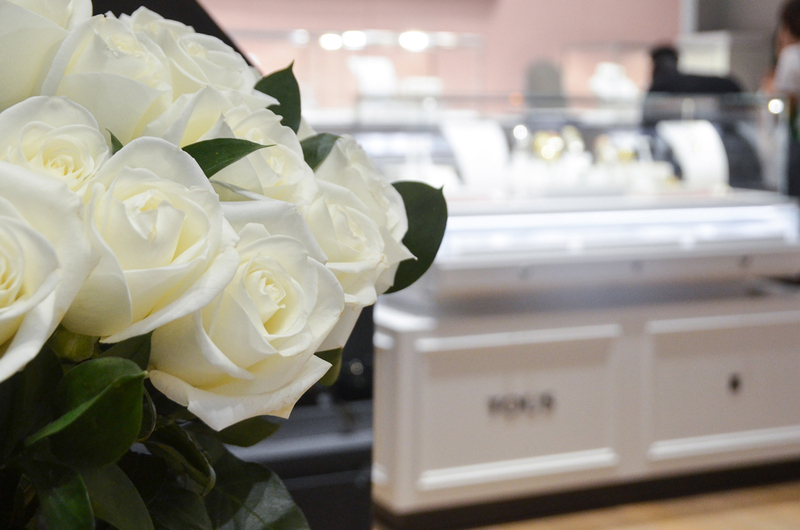 It’s a matter of great happiness that you have visited the newly opened Tous Westfield WTC mall. The images which you have added here of mall’s insides area is looking gorgeous. Looks like people are happy to visit and shopping there. You are looking so stylish wear a fabulous black top and white jeans. Along with your bag is quite impressive in look. I got impressed with your wonderful necklace and bracelets too. Inside pictures of mall is awesome. The stuffs and organised very well and I’m looking forward to visit Tous mall very soon, if I’ll get a chance. You are looking so cute standing at mall due to your happiness mood. 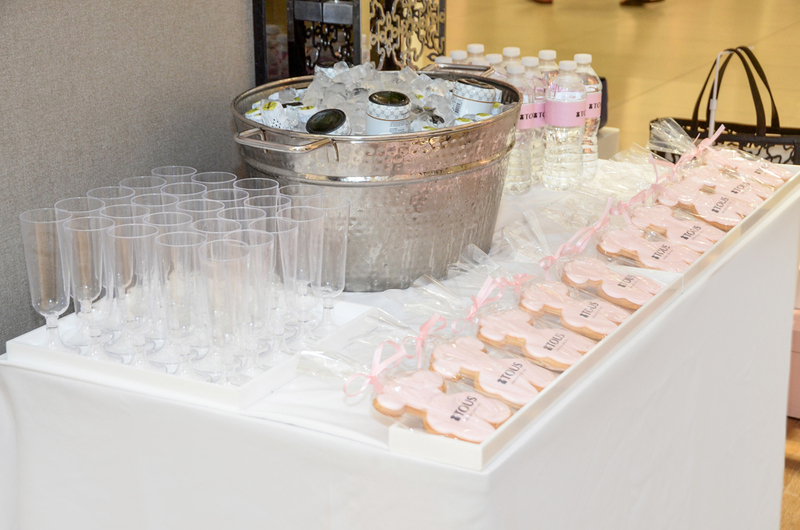 Thanks for sharing the post on Tous Westfield WTC mall. Keep sharing such interesting and informative post. 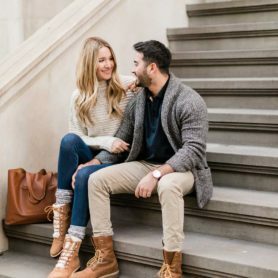 Love your top and super hair goals right here! This looks so fun! 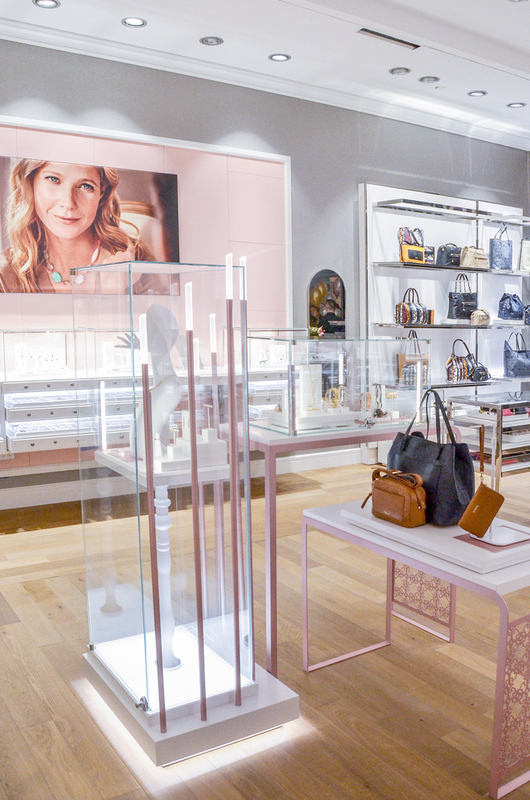 You will find great high end fashion choices at the Westfield WTC Mall. You look like a model shopper. I can tell you are loving the experience there. Everything looks so pretty! And you look gorgeous! That top is perfect! Is it a bodysuit? LOVE the store girl! The jewelry items look so beautiful. Glad you had a great time – happy long weekend!